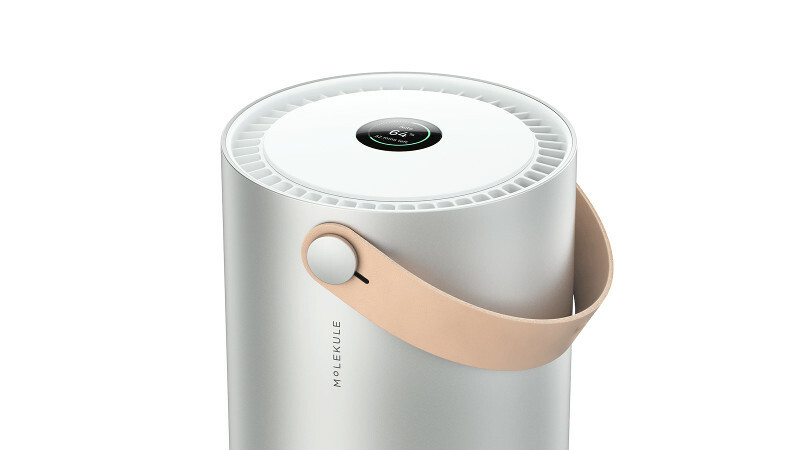 Dark Mode turns off the UV light used in the Molekule device for people sensitive to light while sleeping. We recommend using this mode only as necessary, because the light is what enables and excites the PECO-Filter, allowing for it to break down pollutants. In Dark Mode, your PECO-Filter will function similarly to a conventional filter. Only when the light is on will the PECO-Filter be able to destroy pollutants in the air. Wake up your Molekule by tapping the screen once. Tap the screen again to open up the Menu. Swipe to the second screen to view the Dark Mode screen. Tap to enable Dark Mode. To ensure the efficacy of the technology, Dark Mode will automatically turn itself off after 8 hours. Dark Mode can also be scheduled with our iOS and Android app. You can find the Dark Mode Scheduler under Settings > Dark Mode. You can extend Dark Mode up to 10 hours when scheduling from the mobile app. What do I do if my device isn't going into Dark Mode based on the schedule I entered? If you have used the mobile app to schedule Dark Mode and your device is not entering into Dark Mode as scheduled (typically due to daylight savings time), remove the schedule and save changes. Then create a new schedule and save changes. Dark Mode should work as expected after creating a new schedule.